Opposite Day – New Music Video! I hope you had a great weekend and a reflective and meaningful MLK Day. January is moving along pretty quickly, huh? I was doing some planning the other day and looking ahead at upcoming holidays after realizing how I totally missed having a song for MLK day on the video show and blog. I didn’t want another meaningful holidays to pass by again without being prepared – so I did a little research. And you know what I found out? 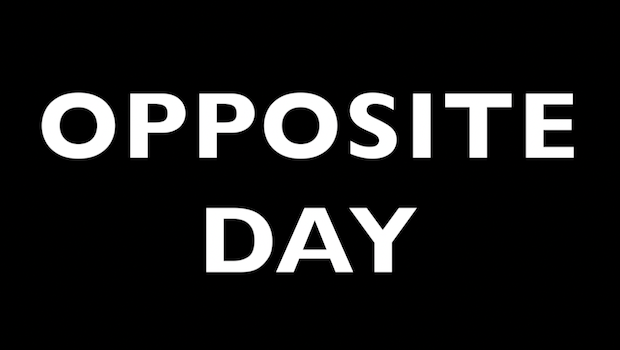 That January 25th is National Opposite Day!! Ok yes, I realize this is not a meaningful holiday. Like, at all. But Opposite Day has been a big part of my life since I was a little girl and I had no idea we’ve moved to the National scale! 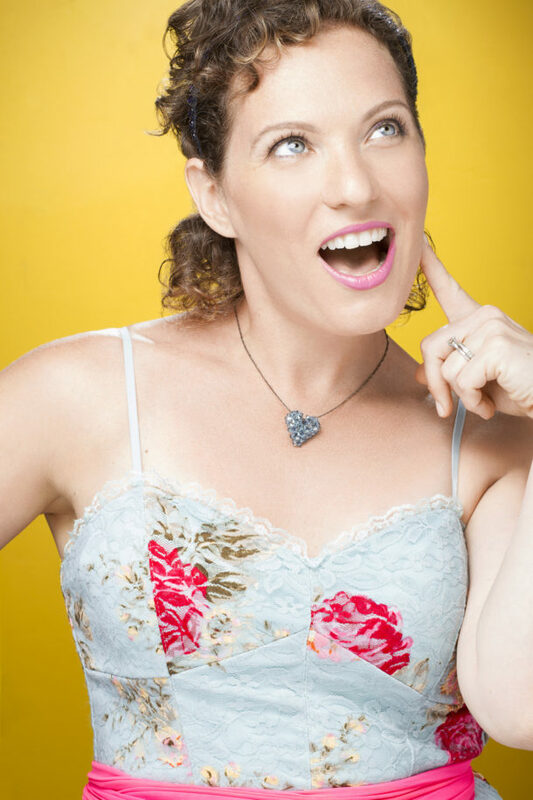 And then, a few years later while working on my first album, Singing & Dancing Together (2009), on the last day of recording – I came up with my Opposite Day song – inspired by my childhood game and my Grad School play. This song is really fun to jump around to – and that, of course, can be enough. But it’s also a song about all kinds of opposites. And as I sing them each in the song, the words come up on the screen in both opposite color schemed (white on black and hone black on white), and in some cases illustrating/demonstrating the words themselves. It’s great for pre-readers and young readers. It’s also great fo our little toddlers and preschoolers because learning and repeating opposites builds cognitive skills, and the repetition helps with speech development. And learning about opposites just helps them in learning the world round them! So it’s Win/Win/win/win/win….just wins all over the place!! I’m super duper excited to have made this and I’m looking forward to hearing if you like it! Comment below! Are comment over on Facebook or Instagram and let know what your kiddos thing. Enjoy your week and National Opposite Day – and I’ll see you next Tuesday! Since it’s Opposite Day I hope you DON’T know that I HATE this!!! (And really DO know I LOVE it). Fun idea and song, Nina!!! What a fun song! Thank you!